Handmade jewelry &Accessories "bohochic style" : make it cool style. 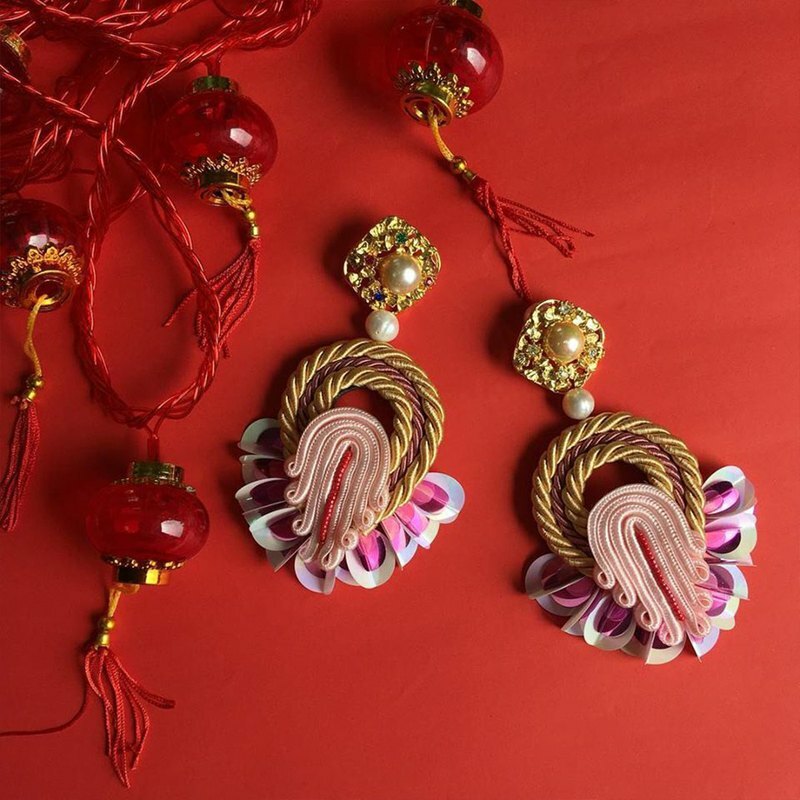 earrings : CN boho : made by tassel ,decorate by beads . Inspiration by : China style This item can make "boho-chic style" . ***This product lightweight size : long 8 cm.